From the Elbe river bank, one can savour a beautiful view of spires, towers and domes belonging to palaces, churches and stately buildings. 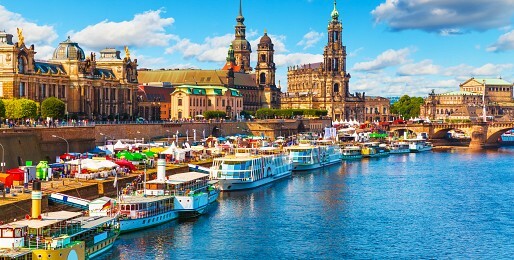 Dresden is a favourite tourist target even among Germans. Its porcelain tradition is renowned thoughout the world. 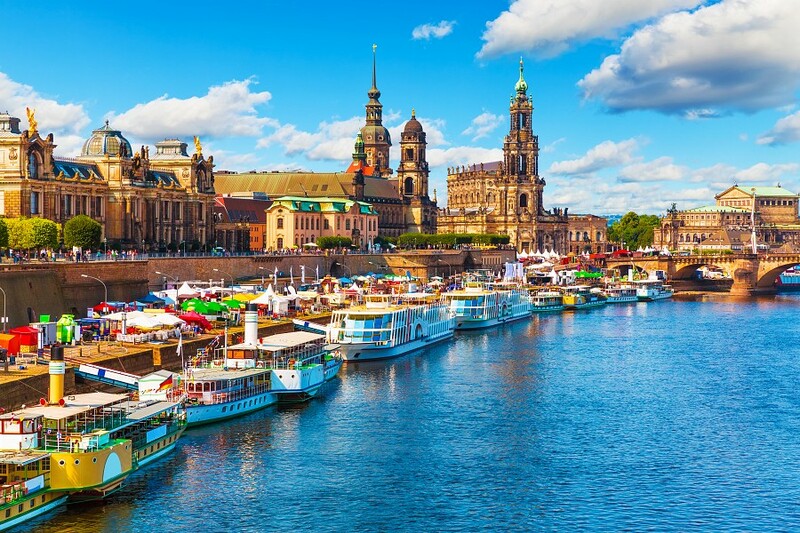 Come to enjoy an unforgettable holiday in Dresden!